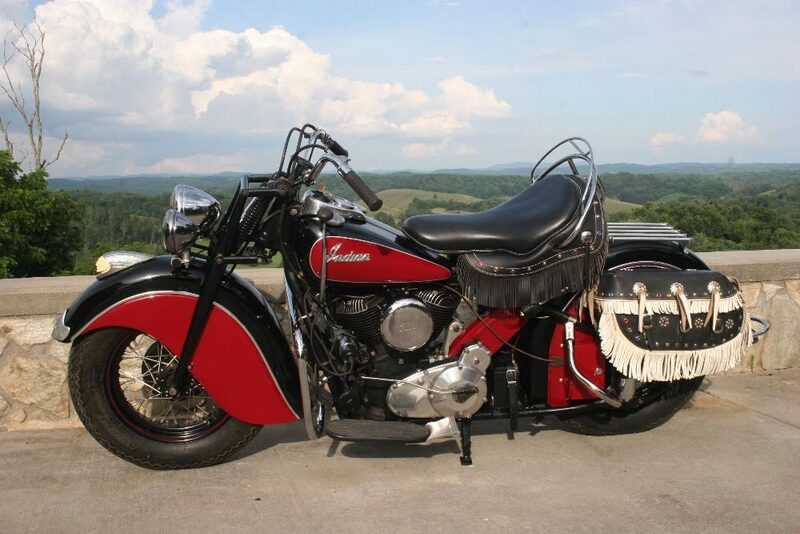 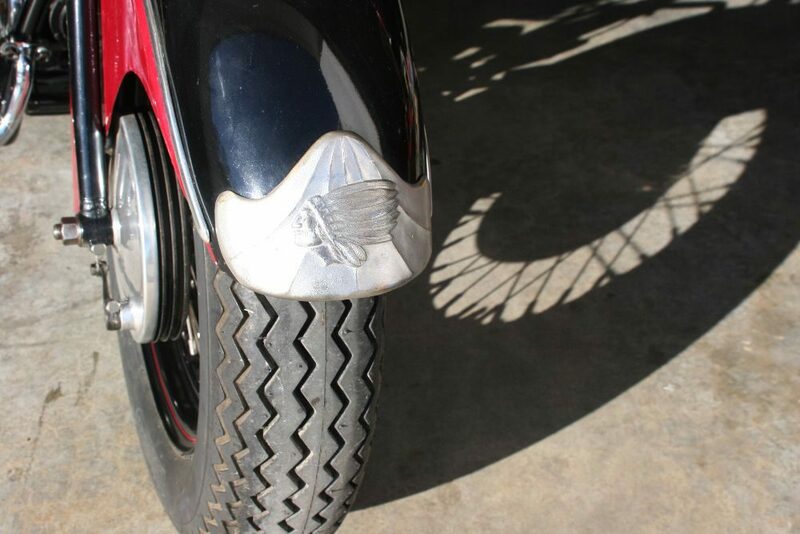 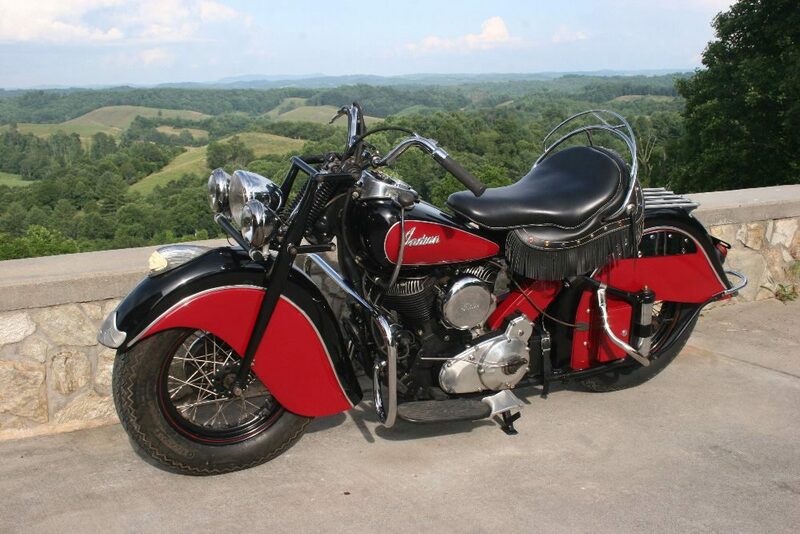 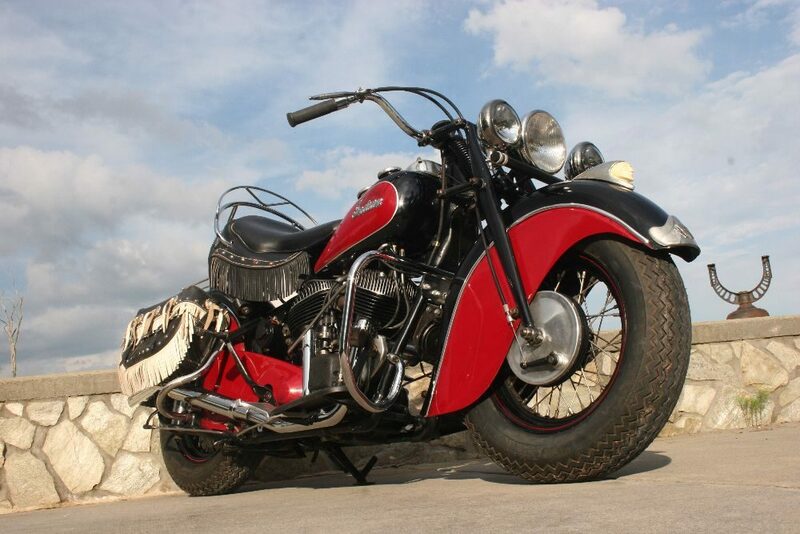 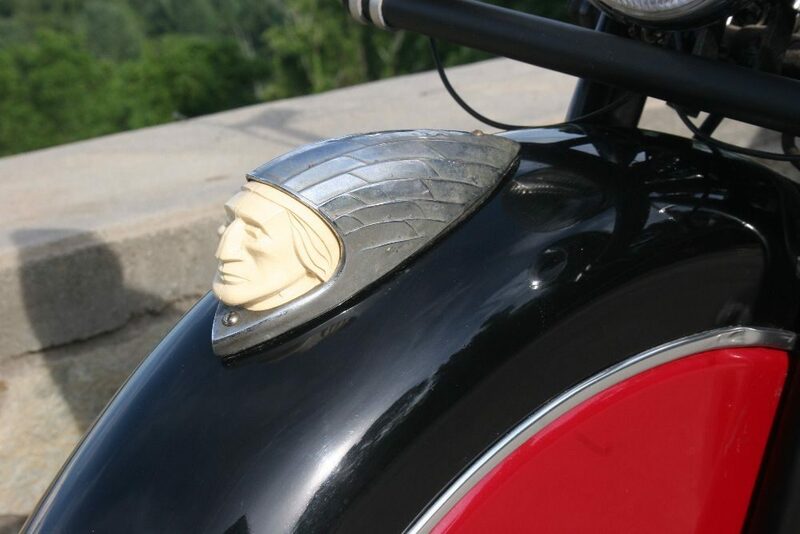 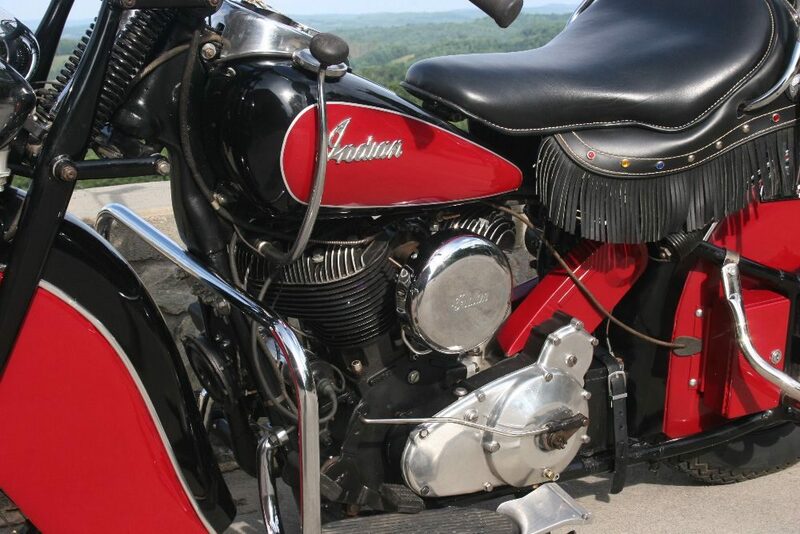 **SOLD** 1947 Indian Chief in very good condition. 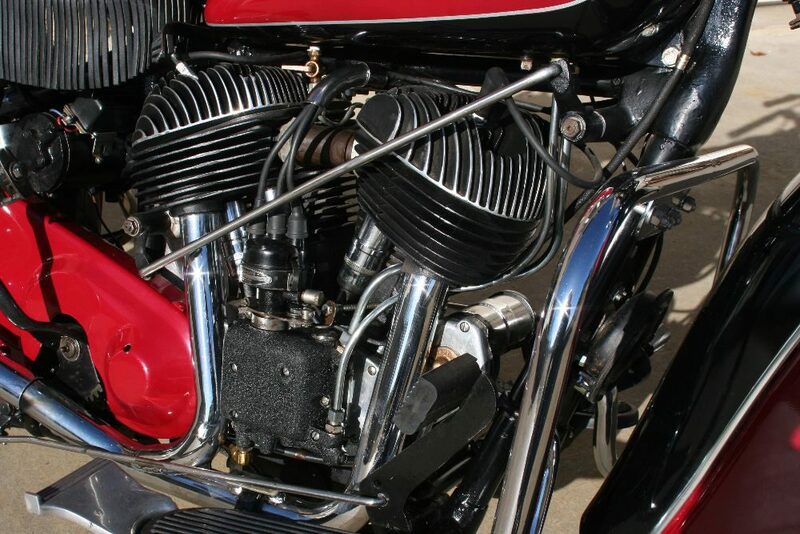 Older restoration, original sheet metal, correct original carb, most parts are original, chrome is nice, recent tune-up and service. 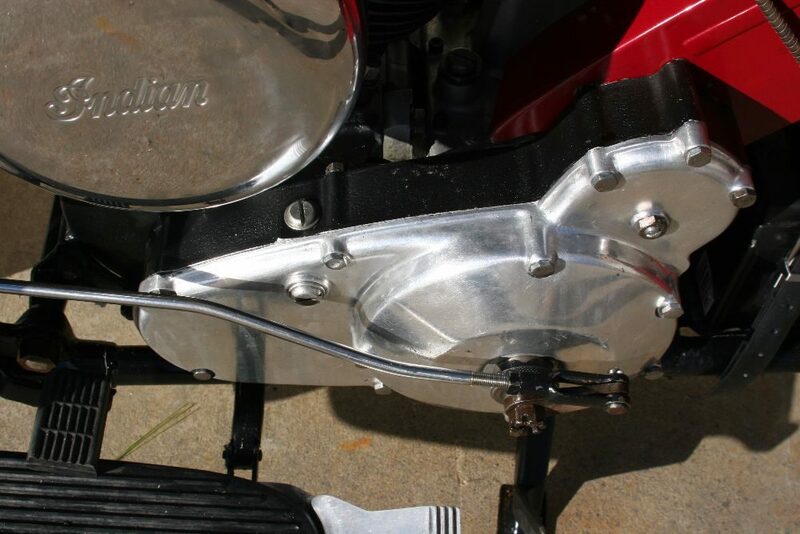 Clutch is good and shifts good. 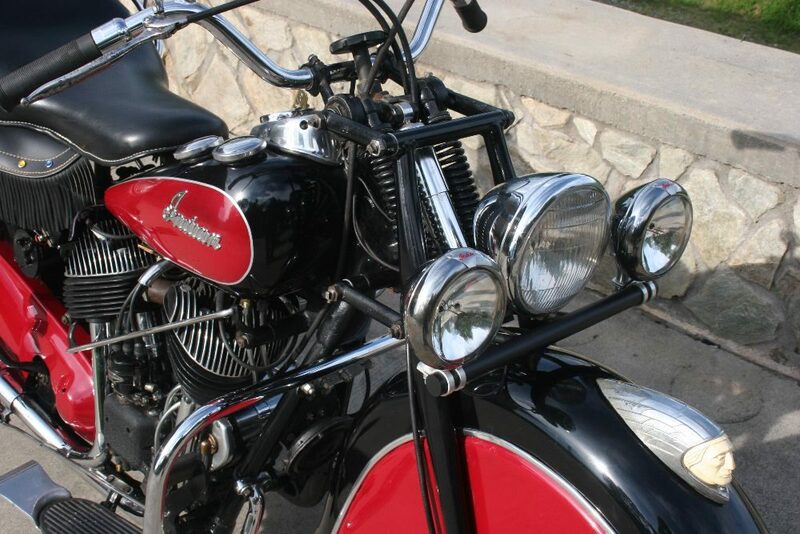 Numbers all match. Good clear title. 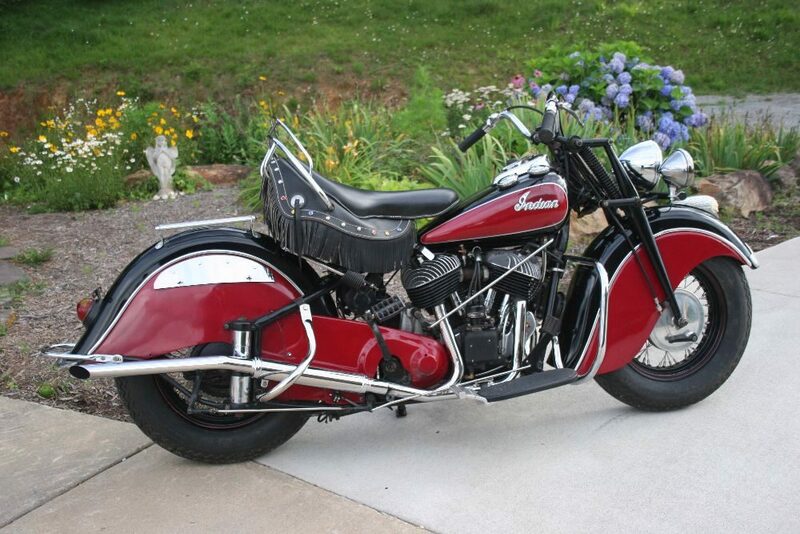 1947 is a good year, first year for the “scraper motor”.